Like many building components storm doors have undergone considerable changes from the drab unpainted and flimsy product of days gone by. Modern storm doors offer a myriad of color and design options to satisfy even the most discerning home owner. 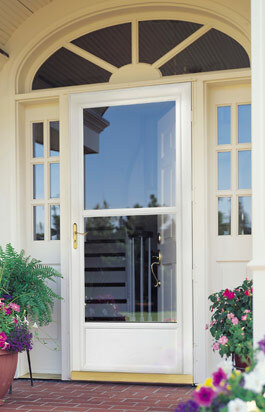 In fact storm doors have become so popular that most people feel their home isn’t complete without them. More than just a pretty face . . .
Just as in life, beauty is more than skin deep. Sure everyone likes eye catching features like multiple color choices or inset panels with beveled glass, stained glass or leaded glass options and hardware selections ranging from painted to brass or nickle plate. But aside from all the outstanding cosmetic appeal, storm doors are a real asset in protecting your home from the harsh elements. A stitch in time. . . Investing in a storm door is the single most cost effective way to protect your entry doors which are often quiet expensive themselves. 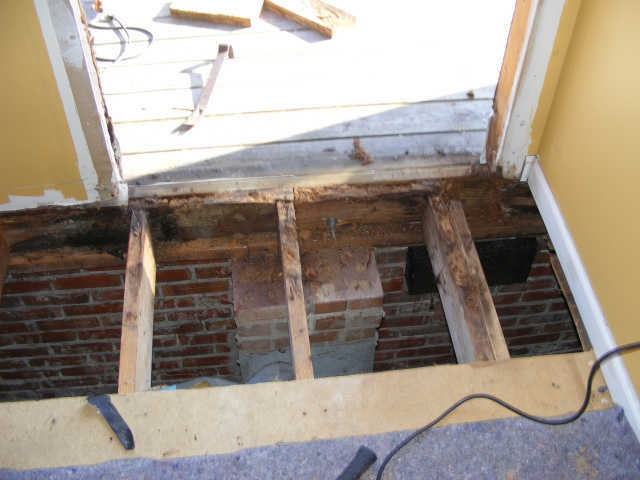 Even more importantly jamb rot on entry doors often lead to structural damaged to the band and floor joists along with floor and sub-floor damage that requires replacing flooring, sub-flooring and framing. 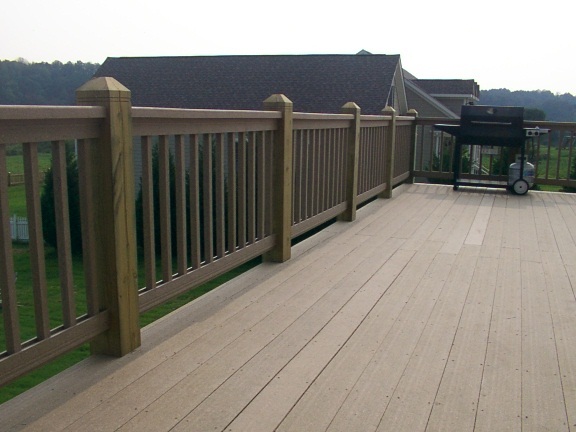 Sometimes these repairs can run into the thousands of dollars to repair. Besides the curb appeal and an extra layer of protection from the elements, storm doors can help open up a room tremendously. Full glass options present unrivaled views of your exterior surroundings while retractable glass or interchangeable screen inserts allow free air flow without the intrusion of flies or other insects. 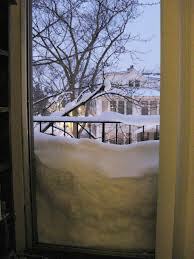 No matter the season storm doors allow for versatility beyond your entry door alone. It is called a storm door after all . . .
With all the visual and money saving benefits provided by a storm door it’s no wonder they are so popular. When choosing a storm door for your home you are free to decide which is the right color, what type of glass looks best and the perfect latch style and color. No matter what choices you make today’s storm doors will also do what they do best . . . protect your home from the weather especially storms. 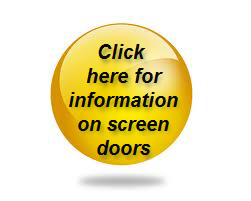 With the variety of styles and options available today there is a storm door to suit any taste. Wood’s Home Maintenance Service can professionally install your storm doors so contact us today for full installation service including pick up, delivery, clean up and disposal. 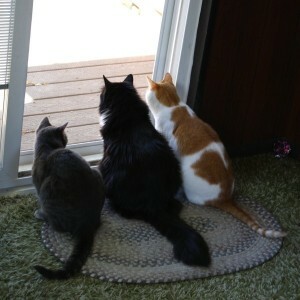 This entry was posted in musings, Screen and Glass Rooms, Windows & Doors. Bookmark the permalink.